When we burned all the cords and joined the “cloud,” we were promised the wonderland. All your stuff will be everywhere … like magic. But wonderland doesn’t get “almost full.” How can “the cloud” get full? Of course it’s not. It’s your cloud that’s almost full. Because unlike the real clouds, this one costs money. 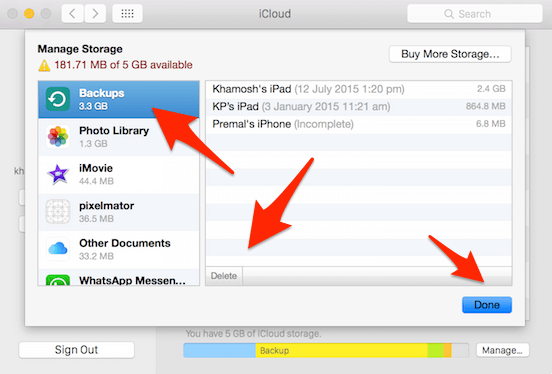 And when you’re living in the Apple universe, all you get is 5 GB of storage for free. And everything goes here: Contacts, messages, all your photos and even device backups. 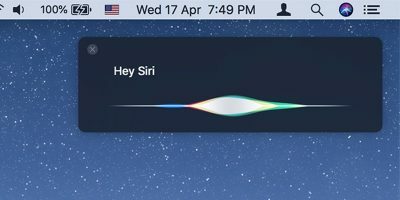 Before you know it, iCloud is messaging you left and right asking you to upgrade to a paid account (of course), and you have no idea what’s going on. If that sounds familiar, read on. From the sidebar you’ll see the different sections. And below you’ll see a chart of which section is taking up how much space. On iOS it’s much the same deal; just the UI is different. Here you’ll see a list of all the things that are taking up space. 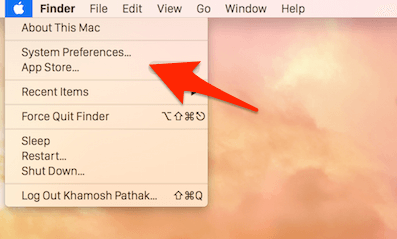 Choose an option to see more details and to delete the data and free up space. 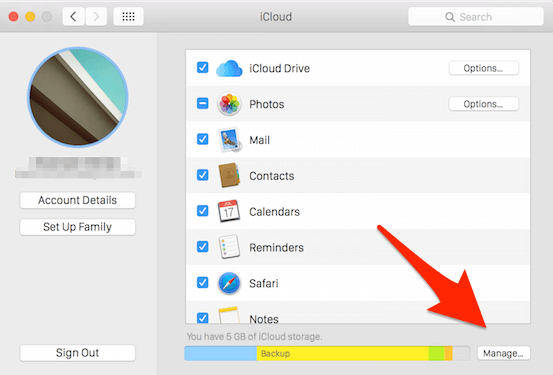 Now that you’ve deleted unnecessary stuff you don’t really want, let’s make sure your iCloud storage stays relatively light. 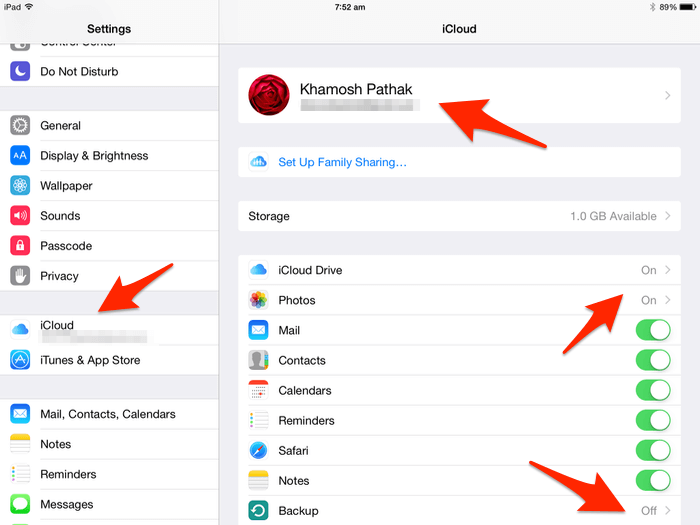 The two biggest contenders for filling your iCloud storage are backups and photos. 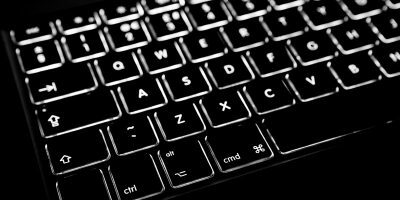 Now, if you’re the kind of person who needs to keep a backup of your entire device in the cloud somewhere, you’ll probably have to pay up. But you can do the sane thing and back up your device to a computer (using iTunes) instead. For me, just disabling automatic backups freed up 3.5 GB. The second one, Photos, is a bit trickier. 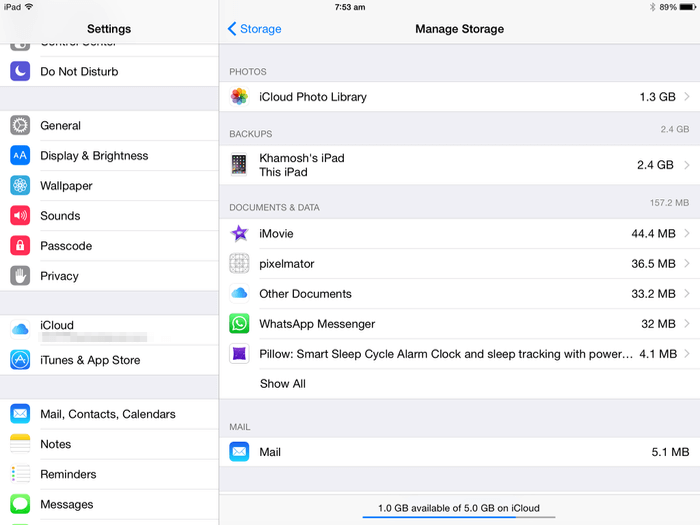 Before iOS 8 and iCloud Drive, everyone was able to keep the latest 1000 photos in iCloud for free for 30 days. Now we don’t have that luxury. 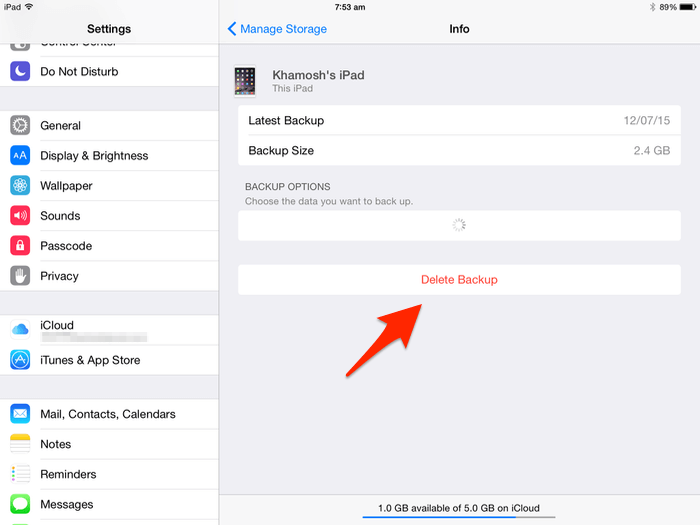 If you want to have photos backed up to iCloud, it will count against your storage. Having all your photos in the cloud is really helpful. So don’t disable this option unless you really have to. 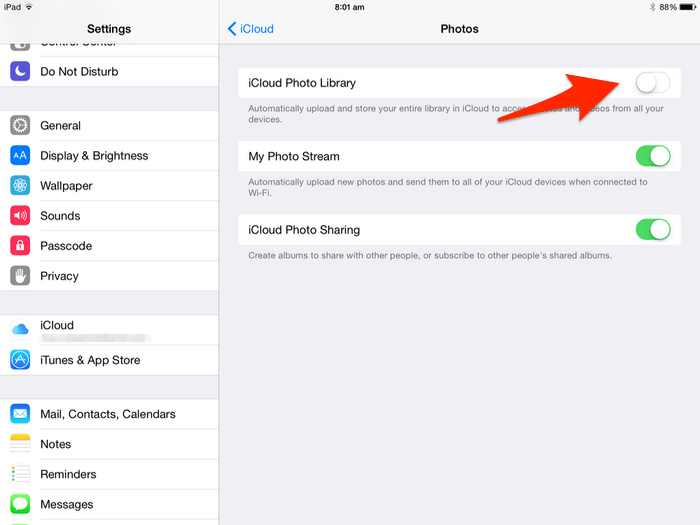 From the same “iCloud” menu you’ll see a “Photos” option. 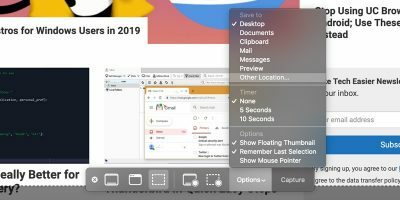 Tap on it, and turn off “iCloud Photo Library” (you can do this from Mac as well). 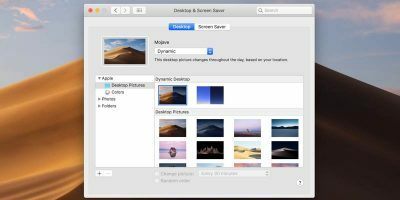 There’s an option here for you to keep using Photo Stream instead. How Much Stuff Did You Clear? Were you able to get significant storage space back? Share with us in the comments below. 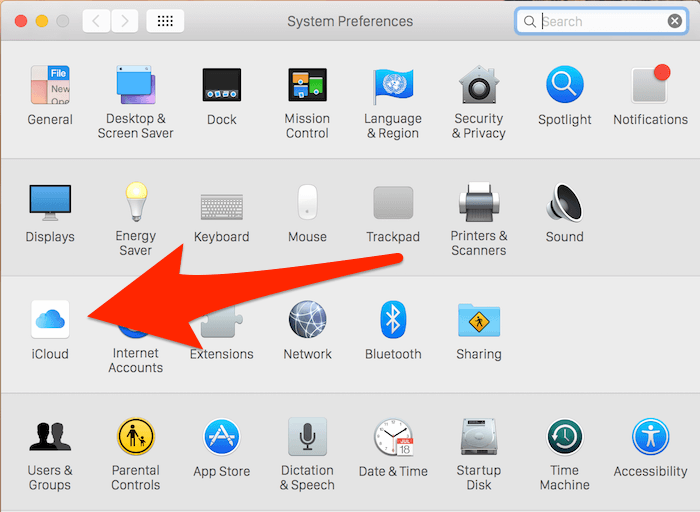 If everything in iCloud is important to you, consider springing for a paid iCloud account. $0.99 a month will get you 20 GB storage. This one was very helpful, because I learned a lot. 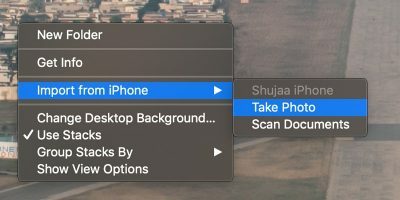 The pictures helped so much, because even when I have a different version of iOS, I was able to manage to find the sections. 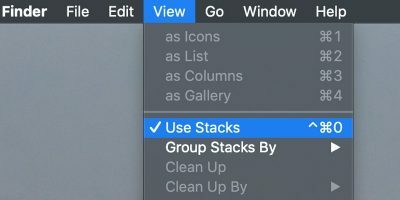 I even found a section I never knew existed, so I was able to free up some space and learned tricks for keeping it light! Thanks a lot!